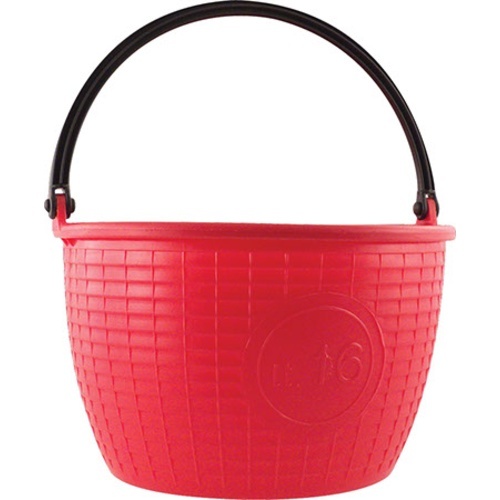 Imported grape picking bucket from Italy with a sturdy handle. Is more maneuverable than a 5 gallon bucket when trying to get in and around grapevines and is also much easier to carry. They do a lot of handpicking in Italy... they have it figured out!